Your dream RV is waiting for you at Gillettes Interstate RV! 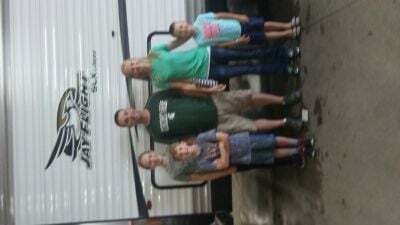 We're known as one of the best RV dealers in Michigan! If you're driving through or to East Lansing, stop by our lot at 7210 E Saginaw St East Lansing Michigan 48823! 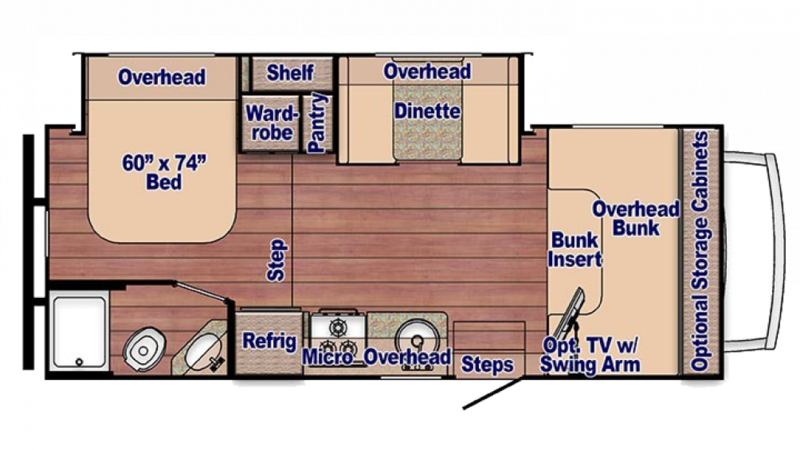 Here is where you'll find the incredible 2020 Gulf Stream Conquest 6245! 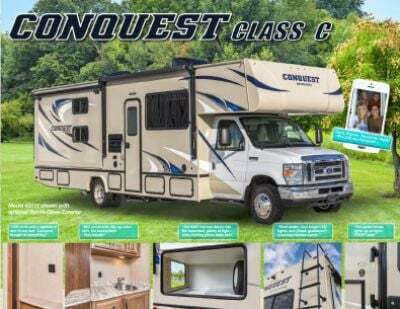 To learn more about this fantastic Gas Class C Motorhome, call us now at 517-339-8271! Your whole family will love life on the road in this great Class C Motorhome, especially because the living area is so roomy and comfortable. It's 24' 10" long, 8' 4" wide, and has 1 easy opening slides to maximize the living space inside! And when the weather turns bitter cold, the efficient 25000 BTU furnace will keep everyone toasty and warm, while the modern 13500 BTU a/c unit will keep everyone cool and fresh on those sizzling hot summer days! There's so much comfy furniture inside this RV, up to 5 people can sleep inside! The master bedroom has an extra comfy Queen bed! The kitchen's 3 burner range cooktop and 6.00 cu. ft. refrigerator allows you cook up tasty meals! The sink has plenty of clean water with the 37 gallon fresh water tank. No one enjoys that late night trudge to the campground communal bathroom, and thanks to the handsome bathroom, that's a thing of the past! Not only does it boast a convenient and sanitary Plastic Foot Flush toilet, but the roomy shower will provide everyone with privacy and comfort! Plus with the big 37 gallon freshwater tank and 42 lbs. of LP tank capacity, there's plenty of hot water to spare! Used water and waste are stored and hidden in the 38 gallon gray water tank and the 38 gallon black water tank.